Are you afraid your car will be taken over? Hey Alexa, what are your competitors doing? Microsoft's push into the connected car space has moved up a gear with a new patent licensing agreement with Toyota. The world's second-largest auto maker will have access to a range of Microsoft patents as part of the deal announced this week. Rather than trying to build a high-tech automobile of its own, Microsoft is focusing on providing carmakers with the tools they need to create smarter vehicles and the Toyota deal is the first of what it hopes will be a series of such agreements. 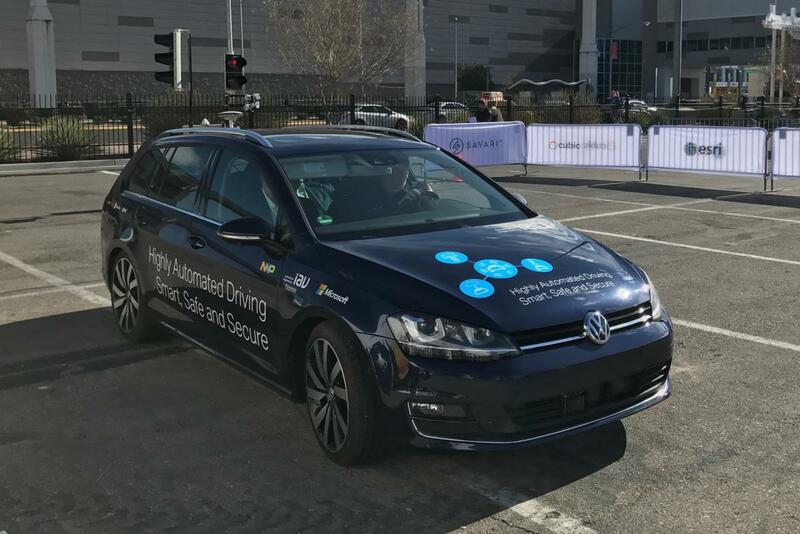 Microsoft offers an entire suite of cloud services aimed at aiding the development of internet-enabled automobiles and is also integrating its Cortana virtual assistant into cars alongside PCs, phones and other devices. In the future, a connected car could become a rolling extension of a user’s office, with Office 365 integrations. The patents available for licensing apply to a wide swath of technologies , including operating systems, artificial intelligence, security and voice recognition. Microsoft wouldn’t provide more specific details about what patents are covered under the program. That said, the company has a long history of building connected car software, so it seems likely that some parts of the available portfolio are car-specific. The deal signed with Toyota includes intellectual property related to information processing technology and communication technology used in connected cars. In typical Microsoft fashion, the terms of the deal beyond that have been kept secret. In the past, carmakers haven't relied as much on cross-licensing patents, according to Egil Juliussen, an analyst with IHS. That said, he expects that carmakers and other companies will pursue more agreements like the one announced Wednesday. "To me, this is a natural evolution, and you're going to see more of it in the auto industry," Juliussen said. In particular, he thinks automakers are likely to be interested in technology that helps cars connect to the internet, along with cybersecurity technology. That second piece will be important for car companies that are grappling with how to make sure the cars they're making are more protected than they have been in the past.